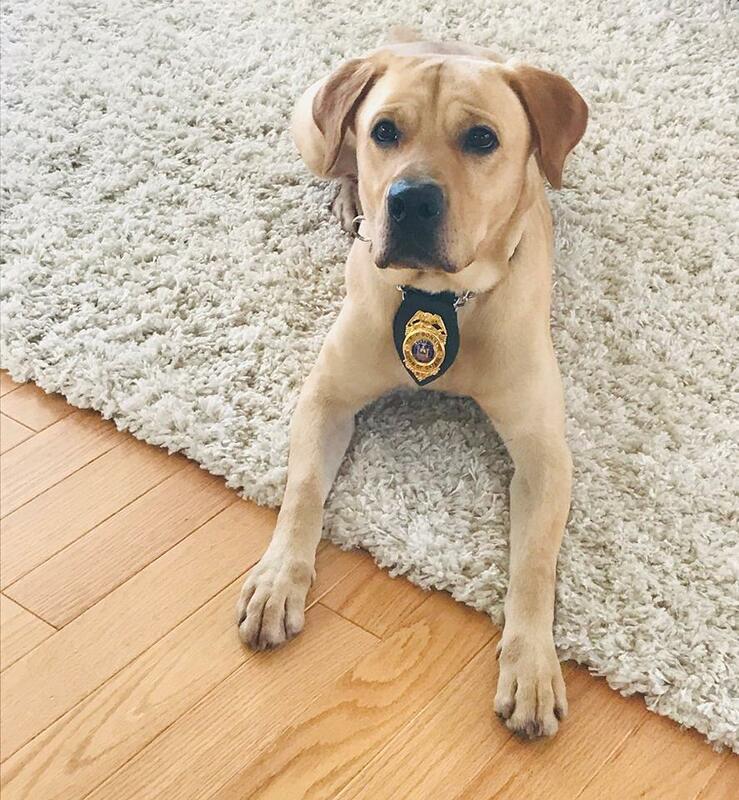 Meet Officer Sonny! 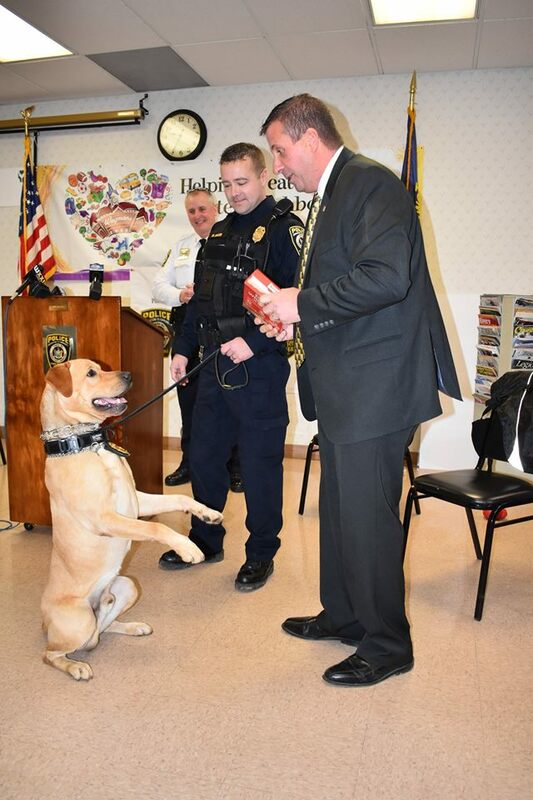 K-9 Officer Sonny is the newest member of the Gates Police Department. His main job will be to search out and alert officers to narcotics as part of the department's growing response to the opioid crisis. Sonny with his handler, Sgt. Matt Miller was sworn into service in December 2018 by Gates Town Supervisor Cosmo Giunta.